Vienna is the capital and largest city of Austria, and one of the nine states of Austria. 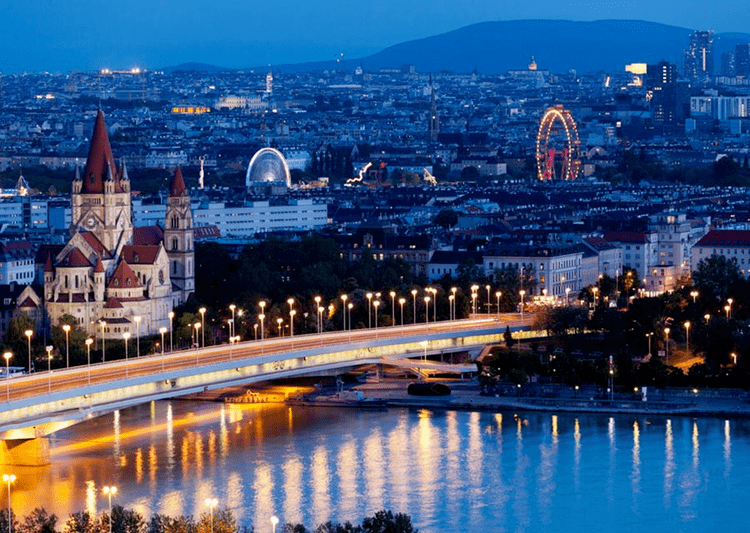 Vienna is Austrias primary city, with a population of about 1.794 million (2.6 million within the metropolitan area, nearly one third of Austrias population), and its cultural, economic, and political centre. It is the 7th-largest city by population within city limits in the European Union. 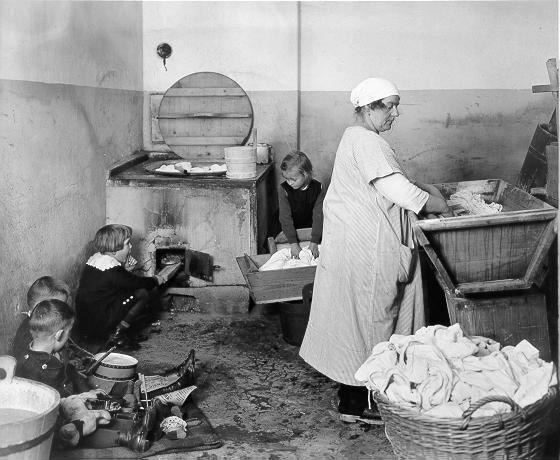 Until the beginning of the 20th century it was the largest German-speaking city in the world, and before the splitting of the Austro-Hungarian Empire in World War I the city had 2 million inhabitants. Today it is the second only to Berlin in German speakers. Vienna is host to many major international organizations, including the United Nations and OPEC. The city lies in the east of Austria and is close to the borders of the Czech Republic, Slovakia, and Hungary. These regions work together in a European Centrope border region. Along with nearby Bratislava, Vienna forms a metropolitan region with 3 million inhabitants. In 2001, the city centre was designated a UNESCO World Heritage Site. Apart from being regarded as the City of Music because of its musical legacy, Vienna is also said to be "The City of Dreams" because it was home to the worlds first psycho-analyst – Sigmund Freud. The citys roots lie in early Celtic and Roman settlements that transformed into a Medieval and Baroque city, the capital of the Austro-Hungarian Empire. It is well known for having played an essential role as a leading European music centre, from the great age of Viennese Classicism through the early part of the 20th century. The historic centre of Vienna is rich in architectural ensembles, including Baroque castles and gardens, and the late-19th-century Ringstrasse lined with grand buildings, monuments and parks. In a 2005 study of 127 world cities, the Economist Intelligence Unit ranked the city first (in a tie with Vancouver, Canada) for the worlds most livable cities (in the 2012 survey of 140 cities Vienna was ranked number two, behind Melbourne). For six consecutive years (2009–2014), the human-resource-consulting firm Mercer ranked Vienna first in its annual "Quality of Living" survey of hundreds of cities around the world, a title the city has reclaimed in 2014. Monocles 2012 "Quality of Life Survey" ranked Vienna fourth on a list of the top 25 cities in the world "to make a base within" (up from sixth in 2011 and eighth in 2010). The city was ranked 1st globally for its culture of innovation in 2007 and 2008, and fifth globally (out of 256 cities) in the 2011 Innovation Cities Index, which analyzed 162 indicators in covering three areas: culture, infrastructure, and markets. Vienna regularly hosts urban planning conferences and is often used as a case study by urban planners. Between 2005 and 2010, Vienna was the worlds number one destination for international congresses and conventions. It attracts over 12 million tourists a year. Close ties with other Celtic peoples continued through the ages. 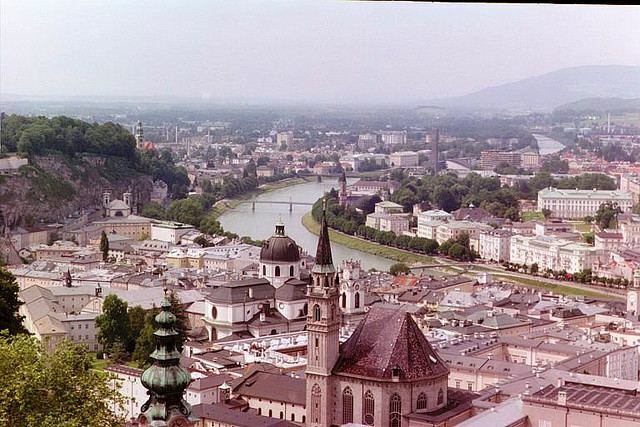 The Irish monk Saint Colman (or Koloman, Irish Colman, derived from colm "dove") is buried in Melk Abbey and Saint Fergil (Virgil the Geometer) was Bishop of Salzburg for forty years, and twelfth-century monastic settlements were founded by Irish Benedictines. Evidence of these ties is still evident in Viennas great Schottenstift monastery, once home to many Irish monks. Vienna is located in northeastern Austria, at the easternmost extension of the Alps in the Vienna Basin. The earliest settlement, at the location of todays inner city, was south of the meandering Danube while the city now spans both sides of the river. Elevation ranges from 151 to 524 m (495 to 1,719 ft). Vienna lies within a transition of oceanic climate and humid continental climate, and features, according to the Koppen classification, a Cfb (oceanic) -climate. The city has warm summers with average high temperatures of 24 to 33 °C (75 to 91 °F), with maximum exceeding 38 °C (100 °F) and lows of around 17 °C (63 °F). Winters are relatively dry and cold with average temperatures at about freezing point. Spring and autumn are mild. Precipitation is generally moderate throughout the year, averaging 550 mm (21.7 in) annually, with considerable local variations, the Vienna Woods region in the west being the wettest part (700 to 800 mm (28 to 31 in) annually) and the flat plains in the east being the driest part (500 to 550 mm (20 to 22 in) annually). Snow in the winter is not uncommon, but rare compared to Western and Southern regions in Austria. Music is one of Viennas legacies. Musical prodigies including Wolfgang Amadeus Mozart, Joseph Haydn, Ludwig van Beethoven, Franz Schubert, Johannes Brahms, Gustav Mahler, Robert Stolz , and Arnold Schoenberg have worked there. Vienna is also home to a number of opera houses, including the Theater an der Wien, the Staatsoper and the Volksoper, the latter being devoted to the typical Viennese operetta. Classical concerts are performed at world famous venues such as the Wiener Musikverein, home of the Vienna Philharmonic Orchestra known across the world for the annual widely broadcast "New Years Day Concert", also the Wiener Konzerthaus. Many concert venues offer concerts aimed at tourists, featuring popular highlights of Viennese music, particularly the works of Wolfgang Amadeus Mozart, Johann Strauss the father, and Johann Strauss the son. Up until 2005, the Theater an der Wien has hosted premieres of musicals, although with the year of the Mozart celebrations 2006 it has devoted itself to the opera again and has since become a stagione opera house offering one new production each month, thus quickly becoming one of Europes most interesting and advanced opera houses. Since 2012 Theater an der Wien has taken over the Wiener Kammeroper, a historical small theatre in the first district of Vienna seating 300 spectators, turning it into its second venue for smaller sized productions and chamber operas created by the young ensemble of Theater an der Wien (JET). Before 2005 the most successful musical by far was "Elisabeth", which was later translated into several languages and performed all over the world. The Wiener Taschenoper is dedicated to stage music of the 20th and 21st century. The Haus der Musik ("house of music") opened in the year 2000. The Viennas English Theatre (VET) is an English theater in Vienna. It was founded in 1963 and is located in the 8th Viennas district. It is the oldest English-language theater in Europe outside the UK. In May 2015, Vienna will be the host city for the 60th Annual Eurovision Song Contest following Austrias victory in the 2014 contest. Major tourist attractions include the imperial palaces of the Hofburg and Schonbrunn (also home to the worlds oldest zoo, Tiergarten Schonbrunn) and the Riesenrad in the Prater. 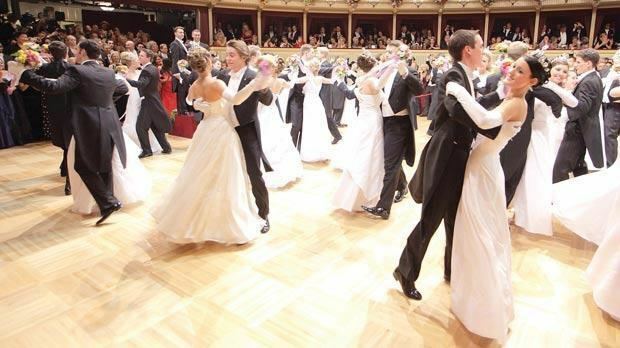 Cultural highlights include the Burgtheater, the Wiener Staatsoper, the Lipizzaner horses at the spanische Hofreitschule, and the Vienna Boys Choir, as well as excursions to Viennas Heurigen district Dobling. There are many popular sites associated with composers who lived in Vienna including Beethovens various residences and grave at Zentralfriedhof (Central Cemetery) which is the largest cemetery in Vienna and the burial site of many famous people. Mozart has a memorial grave at the Habsburg gardens and at St. Marx cemetery (where his grave was lost). Viennas many churches also draw large crowds, famous of which are St. Stephens Cathedral, the Deutschordenskirche, the Jesuitenkirche, the Karlskirche, the Peterskirche, Maria am Gestade, the Minoritenkirche, the Ruprechtskirche, the Schottenkirche, St. Ulrich and the Votivkirche. A number of museums are located in the Museumsquartier (museum quarter), the former Imperial Stalls which were converted into a museum complex in the 1990s. It houses the Museum of Modern Art, commonly known as the MUMOK (Ludwig Foundation), the Leopold Museum (featuring the largest collection of paintings in the world by Egon Schiele, as well as works by the Vienna Secession, Viennese Modernism and Austrian Expressionism), the AzW (museum of architecture), additional halls with feature exhibitions, and the Tanzquartier. The Liechtenstein Palace contains much of one of the worlds largest private art collections, especially strong in the Baroque. Castle Belvedere, built under Prinz Eugen, has a gallery containing paintings by Gustav Klimt (The Kiss), Egon Schiele, and other painters of the early 20th century, also sculptures by Franz Xaver Messerschmidt, and changing exhibitions too. There are a multitude of other museums in Vienna, including the Albertina, the Military History Museum, the Technical Museum, the Burial Museum, the Museum of Art Fakes, the KunstHausWien, the Sigmund Freud Museum, and the Mozarthaus Vienna. The museums on the history of the city, including the former Historical Museum of the City of Vienna on Karlsplatz, the Hermesvilla, the residences and birthplaces of various composers, the Museum of the Romans, and the Vienna Clock Museum, are now gathered together under the group umbrella Vienna Museum. In addition there are museums dedicated to Viennas individual districts. They provide a record of individual struggles, achievements and tragedy as the city grew and survived two world wars. For readers seeking family histories these are good sources of information. Vienna is well known for Wiener Schnitzel, a cutlet of veal (Kalbs Schnitzel) or pork (Schweins Schnitzel) that is pounded flat, coated in flour, egg and breadcrumbs, and fried in clarified butter. 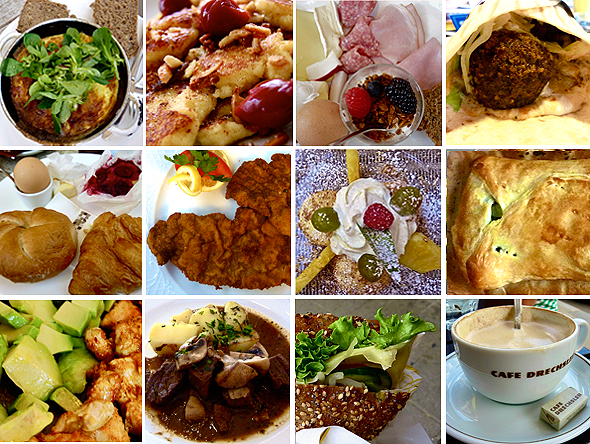 It is available in almost every restaurant that serves Viennese cuisine and can be eaten hot or cold. Other examples of Viennese cuisine include Tafelspitz (very lean boiled beef), which is traditionally served with Gerostete Erdapfel (boiled potatoes mashed with a fork and subsequently fried) and horseradish sauce, Apfelkren (a mixture of horseradish, cream and apple) and Schnittlauchsauce (a chives sauce made with mayonnaise and stale bread). 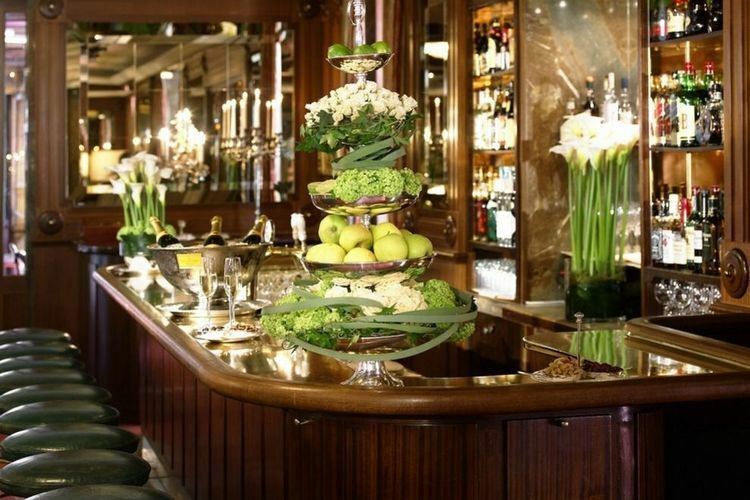 Vienna has a long tradition of producing the finest cakes and desserts. These include Apfelstrudel (hot apple strudel), Milchrahmstrudel (milk-cream strudel), Palatschinken (sweet pancakes), and Knodel (dumplings) often filled with fruit such as apricots (Marillenknodel). Sachertorte, a delicately moist chocolate cake with apricot jam created by the Sacher Hotel, is world famous. Sausages are popular and available from street vendors (Wurstelstand) throughout the day and into the night. The sausage known as Wiener (German for Viennese) in the U.S. and in Germany, is in Vienna called a Frankfurter. Other popular sausages are Burenwurst (a coarse beef and pork sausage, generally boiled), Kasekrainer (spicy pork with small chunks of cheese), and Bratwurst (a white pork sausage). Most can be ordered "mit Brot" (with bread) or as a "hot dog" (stuffed inside a long roll). Mustard is the traditional condiment and usually offered in two varieties: "sus" (sweet) or "scharf" (spicy).